In 2015, the Carolina Maritime Model Society celebrated its twentieth year. 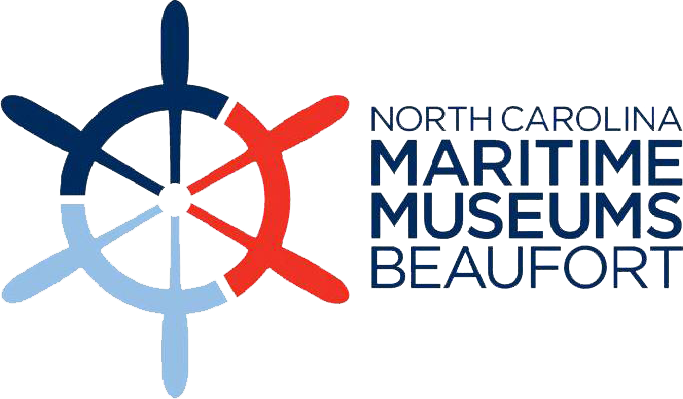 The North Carolina Maritime Museum and the museum’s support group, the Friends of the Museum formed the Carolina Maritime Model Society in 1995. Today, the group is comprised of over sixty members. It’s the only such organization in the entire state and has become a major vehicle for widening public interest in North Carolina’s maritime history and culture.  Carolina Maritime Model Society members mount a substantial, one-day exhibition in conjunction with the museum’s annual Wooden Boat Show each May which includes a pond for radio controlled models. In 2018, there were over fifty models ranging from 25” to 40” long. 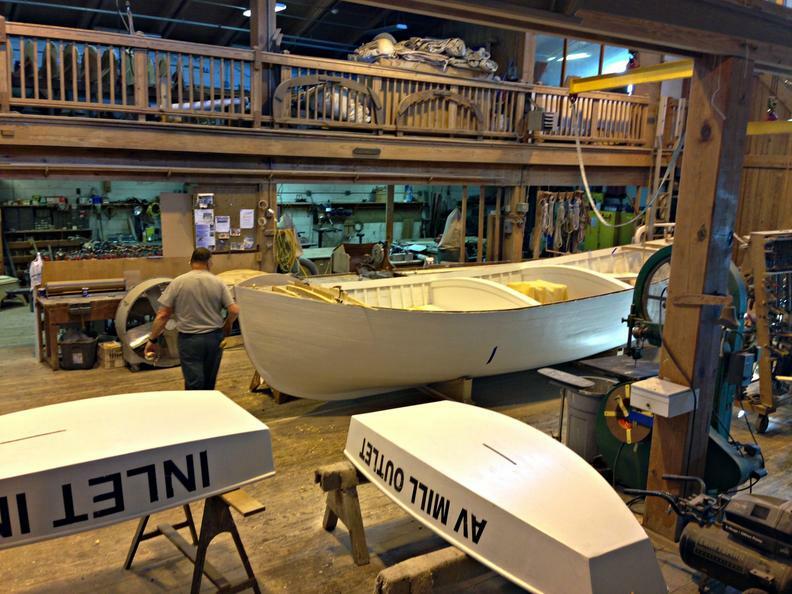 This year, they will exhibit at the 45th Annual Wooden Boat Show on Saturday, May 4, 2019. 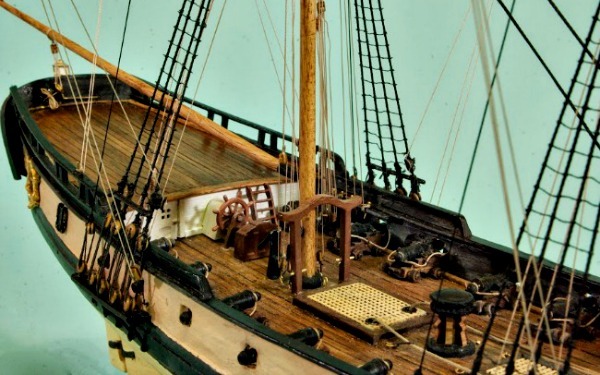 Members also showcase their talents through a rotating exhibit entitled “Model of the Month.” Winning models can be seen on display each month at the Harvey W. Watercraft Center. Membership is open to all members of the Friends of the North Carolina Maritime Museum. In addition to your Friend’s membership (starting at $35), the annual dues for the Society is $5.